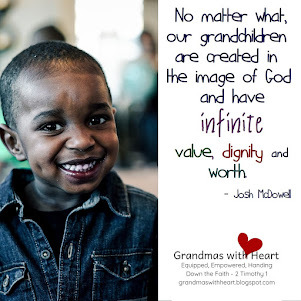 grandma's cookie jar: The Legacy Grandparenting Conference - Because Passing on Our Faith Matters to Us! 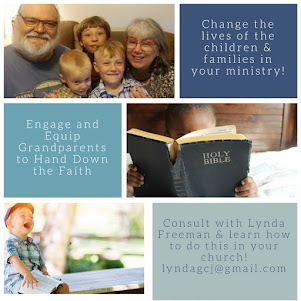 The Legacy Grandparenting Conference - Because Passing on Our Faith Matters to Us! 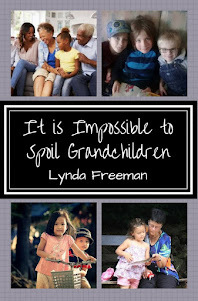 For almost five years I've been writing about the joys of being a grandma and how important it is to pass on a heritage of faith to my grandchildren. Over these five years, I've been so very blessed to get to know many of you - it is clear you are grandparents - and parents, who also care about passing faith to your grandchildren/children. 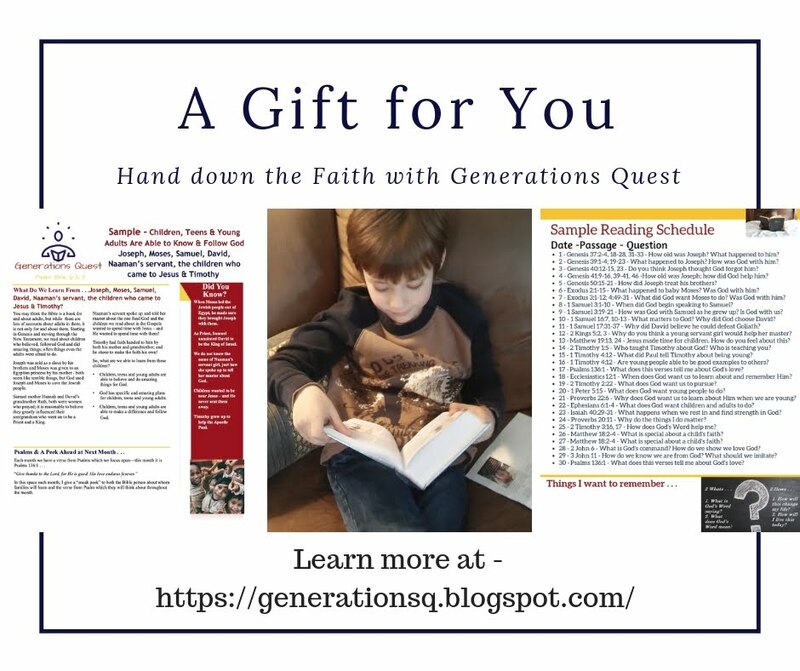 Yes, we have a lot of fun with posts about silly holidays, crafts, recipes and the "fun" of being a grandparent/parent, but we have also been able to share with each other about the responsibility and privilege of passing our faith on to the children we love so very much. 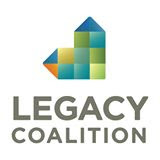 This is why I am so very excited to share with you the Legacy Coalition and our first-ever grandparenting conference - I know being intentional and effective grandparents matters to us. A couple days ago I wrote about the first-ever grandparenting conference; today I want to share more with you about this opportunity to strengthen your family and learn how to pass our faith on by attending a conference which will help you understand how to better pass on a heritage of faith to your grandchildren! 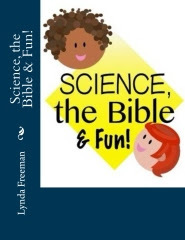 Doing this is important for many reasons, but one is because it helps us follow the Biblical role God has designed . 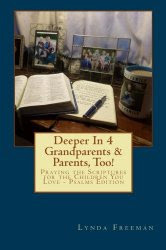 . . one where grandparents are passing their faith on to their children's children. 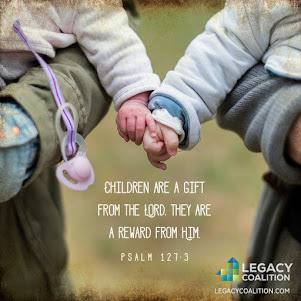 The Legacy Grandparenting Conference is an excellent opportunity for you to see how to either build upon what you are already doing with your grandchildren, or to become more focused and intentional in how to pass your faith on to them! 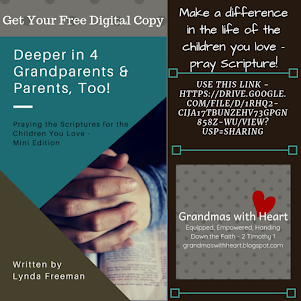 It will also help you be able to go back to your church and get them, "on-board" by building on what they are already doing with the grandparents in your church, or to become more intentional about engaging, equipping, and encouraging grandparents to pass their faith to their grandchildren! 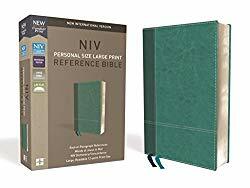 Today I'm sharing the basic information about the conference and then tomorrow I'll look at the specific topics which will be covered in general sessions and breakouts! 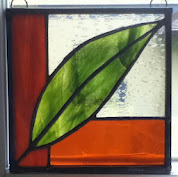 Cost - $99 per person, $89 per person early bird by April 15, 2016, $79 per person for groups of five or more. 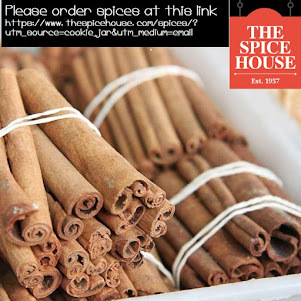 Price includes dinner on Monday and lunch on Tuesday. So, mark your calendar, register at this link, grab some staff from your church and/or grandparents you know, and come join us in Minnesota May 9th and 10th! I will be there and would love to meet you in person!